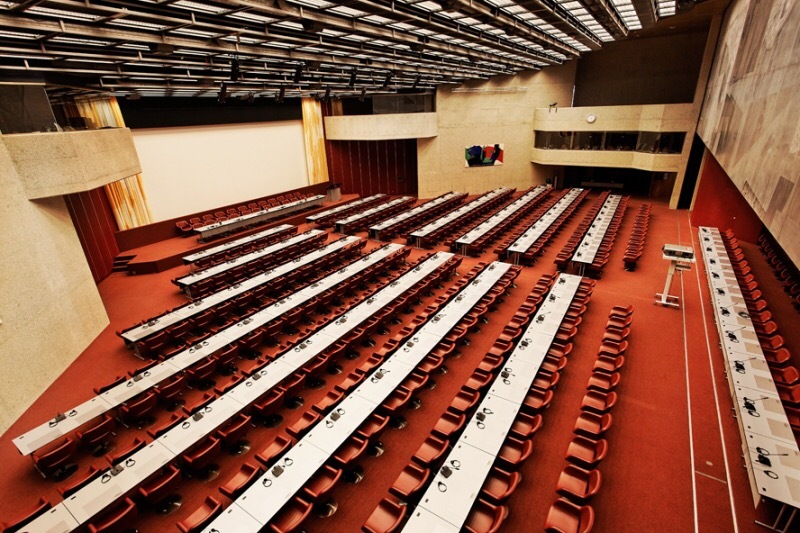 The International Conference Centre Geneva. 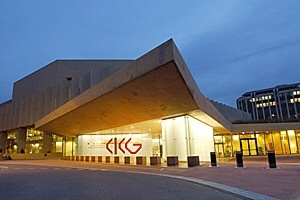 CICG is an international conference centre located in the heart of Geneva city of Switzerland. 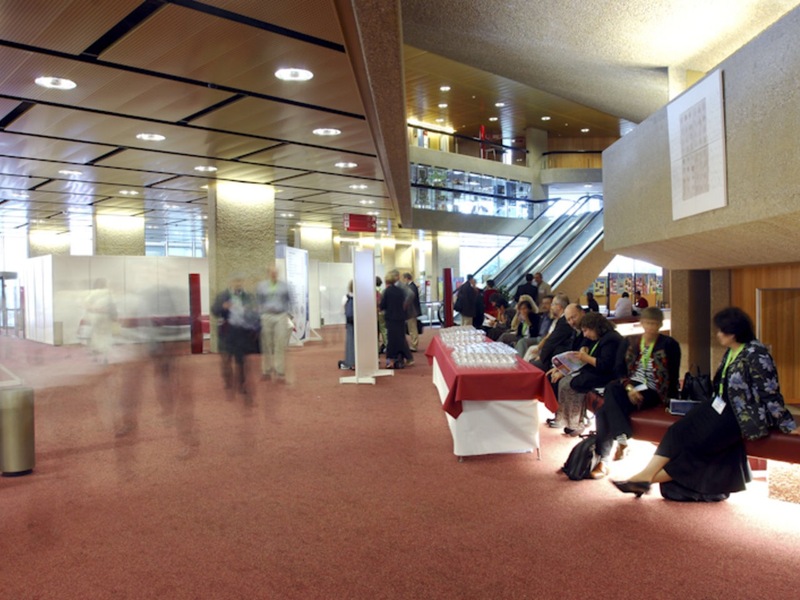 Every year, the International Conference Centre Geneva (CICG) hosts gatherings of international importance: medical congresses, for example, as well as other public and private events that have sealed the reputation of CICG as a leading conference centre. 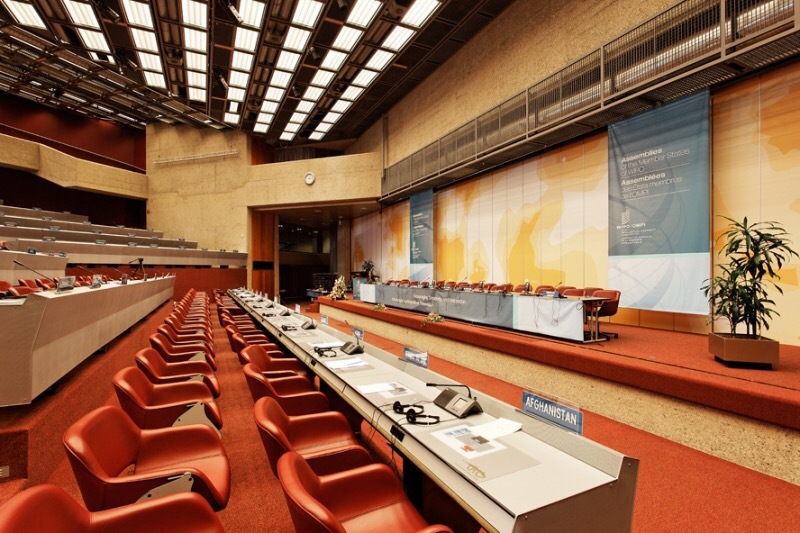 Many years of experience, a high degree of professionalism and a modern infrastructure guarantee high-quality events. 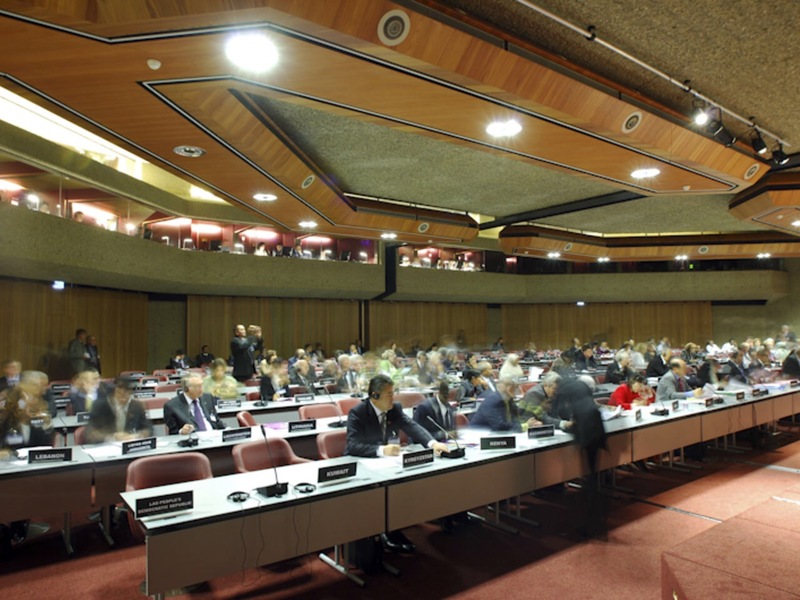 We are proud to host our academic conference in CICG and welcome our guest to Geneva city. The access is facilitated by good public transport services. 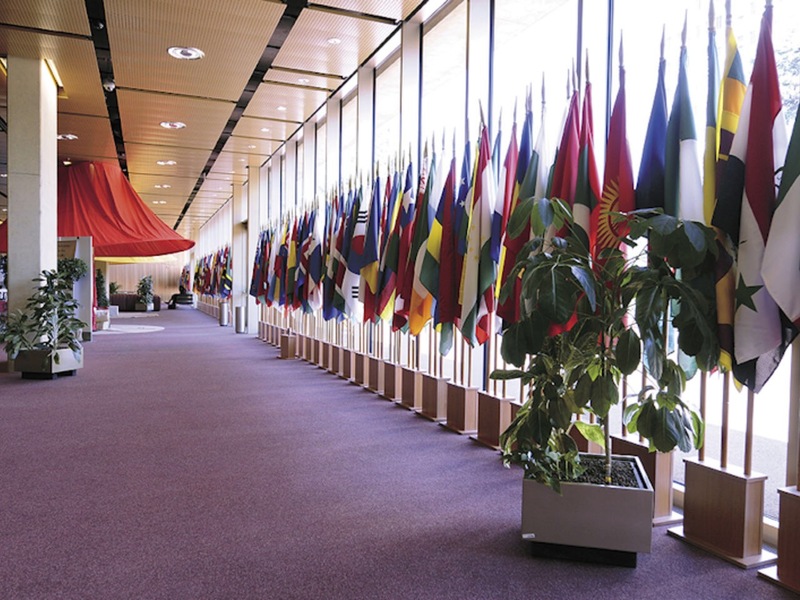 The CICG is situated only 5 km away from the international airport and 2 km from the Cornavin main railway station, in downtown.